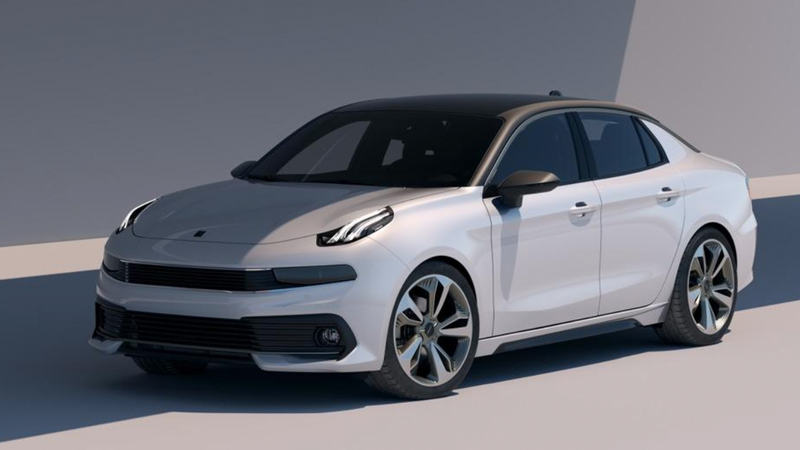 Lynk & Co, the Geely venture involving Volvo-built cars that are always connected to the internet, you unlock with your phone, you can somehow share with strangers and a bunch of other buzzword-slathered and perhaps not completely thought out ideas, has a new concept car. It’s a sedan this time, and, keeping to their minimal naming convention, is called the 03. It’s worth noting that they’re also going to show at the Shanghai Auto show the production version of their SUV, the 01. I’m not exactly sure what their 02 is if this four-door sedan is the 03. Was it this exciting concept sedan? Or will 02 be some kind of smaller city car, for their claimed target market of dense, urban areas? A lifetime warranty on every car and connectivity are probably going to be appealing to a lot of buyers, as long as the fine print doesn’t say something about how the ‘lifetime’ is keyed to the average lifespan of a small vole. The car itself is somewhat odd looking, with the brand’s distinctive, alternate-universe Porsche corporate face, taillights that incorporate lots of small vertical elements and an irregularly-shaped trapezoid, plus a sedan body that feels strangely tall. I think it’s the very high hood and beltline that contribute to this effect. The location of the DRLs on the upper surface of the hood anchor the car’s ‘face’ fairly high, and the high visual hood melds into the beltline, which continues and kicks up slightly to the rear. That, combined with the contrasting-color windows and roof, makes the main body of the car feel oddly massive in its lower two-thirds. It’s not necessarily bad looking, just maybe confusingly massive in places you may not expect. 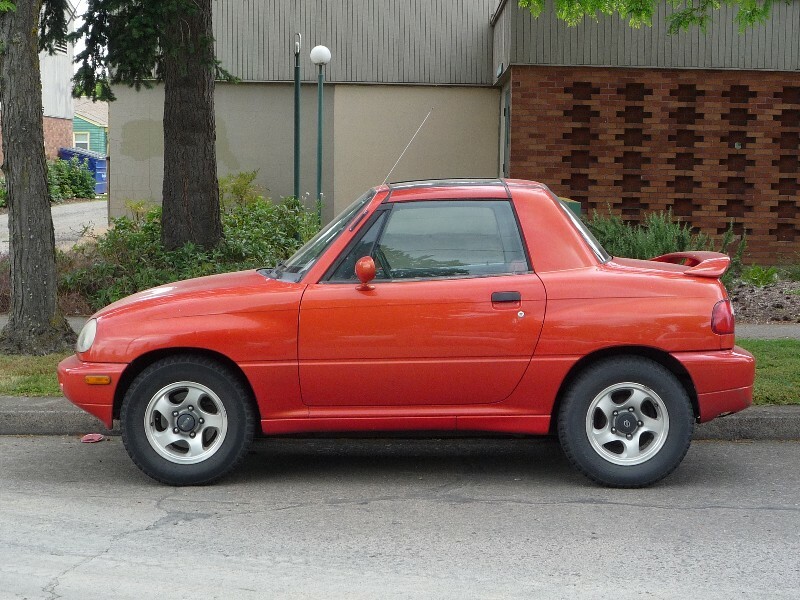 Proportionally, it almost feels like a modernized and stretched Suzuki X90. The interior seems well-appointed, and I like their use of the LCD gauge cluster, which refreshingly does not seem to be slavishly aping the look of physical gauges. I’m still not completely sold that Lynk & Co knows exactly what they’re doing regarding all their ‘revolutionary’ ideas regarding ownership and sharing and all that, but I’m still curious to see how this all plays out.